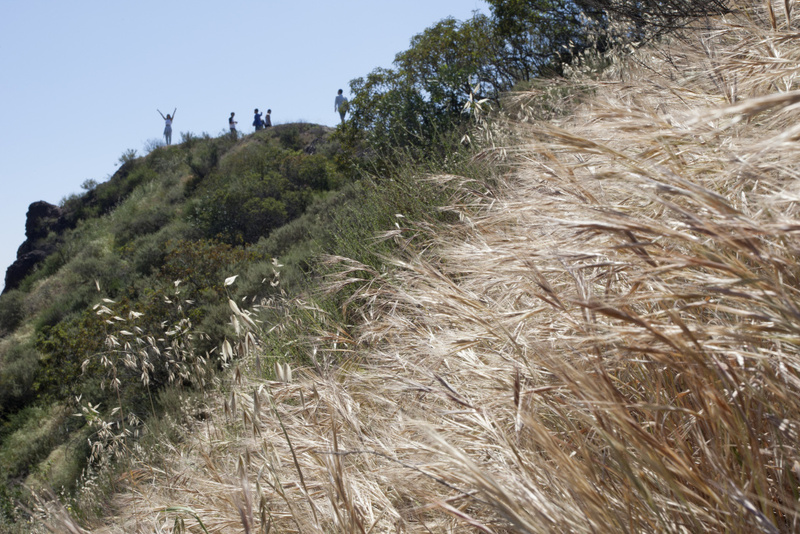 Dry vegetation is seen as a hiker raises her arms on a ridge in Griffith Park on March 29, 2015 in Los Angeles, California. Runyon Canyon is closed for four months starting April 1 because a pipe underneath the park needs to be replaced, the Los Angeles Department of Water and Power previously announced. 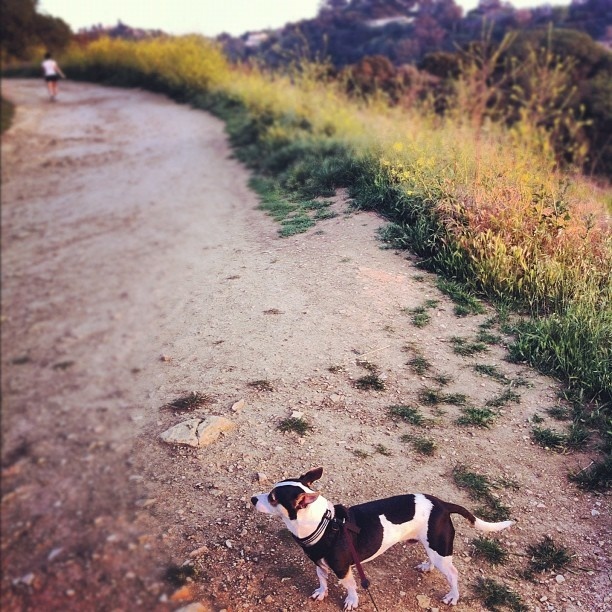 Located in the foothills of Hollywood at the top of La Brea Avenue, Runyon is popular with Instagrammers, walkers, runners and dog owners, who can walk their pooches off-leash on much of its acreage. So what are Runyon regulars to do in the meantime? 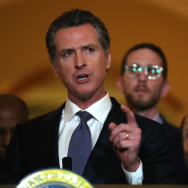 Whether you're looking for reservoirs, star sightings or the best ways to avoid a crowd, L.A. Times' "L.A. Walks" columnist and author Charles Fleming shares the best Runyon Canyon alternatives. For those who prefer the closest thing to Runyon Canyon, Fryman Canyon is equally as scenic and filled with star sightings. It also allows dogs as long as they're on-the-leash. 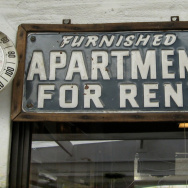 For dramatic city views and an historic body of water, Fleming recommends this spot. The upper reservoir has been used in television and film for decades. 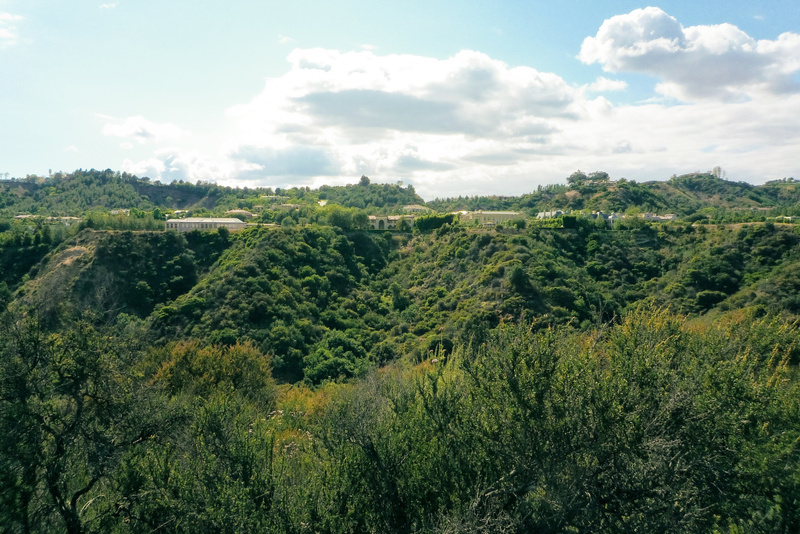 Tip: for the easiest way to drop into the hike, try the intersection of Mulholland and Coldwater Canyon. Fleming: Franklin Canyon has that fantastic reservoir. A little-known spot for hikers in L.A. but familiar to them if they ever watched television because it’s the little lake that Andy Griffith and Opie walked by on their way to the old fishin’ hole and is a lake and a stretch of road that’s been used in television for . . . 70 years. It goes as far back as “It Happened One Night” with Clark Gable. 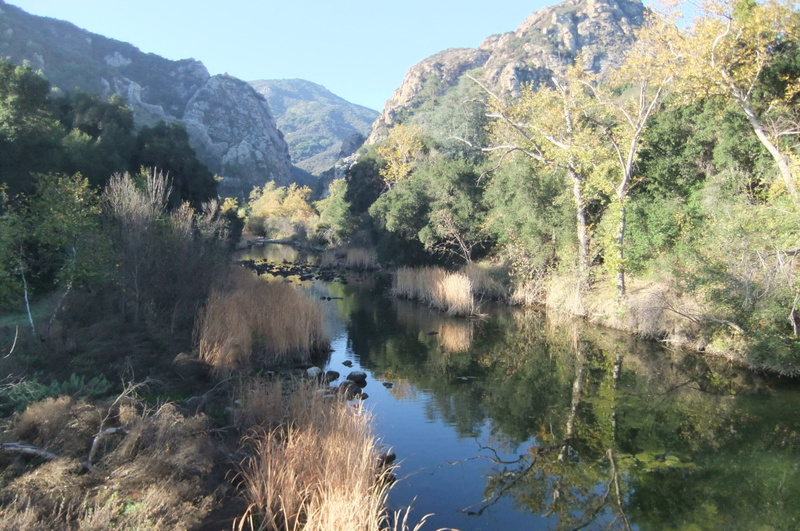 Malibu Creek State Park is a favorite among locals. For access to free parking and less crowded trails, sneak in through the northern entrance. Fleming: For that one, you have to drive a little further to get out into the country, but then you’re really out into the country and you’ll see water that you can’t see from any place else, waterfalls, water birds. The farther you go [north], the fewer people you’ll see and the more rustic the surroundings. Where else do you recommend hiking during Runyon's closure? Tell us in the comments. Charles Fleming, author of “Secret Walks: A Walking Guide to the Hidden Trails of Los Angeles” (Santa Monica Press, 2015) and “Secret Stairs: A Walking Guide to the Historic Staircases of Los Angeles” (Santa Monica Press, 2010). He also writes the “L.A. Walks” column for the Los Angeles Times.